Samet Albayrak, M.D. joined the faculty in 2016 and is an Assistant Professor. Dr. Albayrak currently sees both gynecologic and obstetric patients. He is also actively involved in resident and medical student education, mentoring, and recruiting. 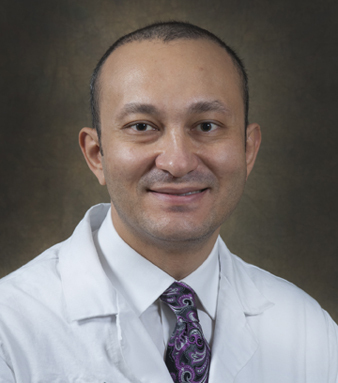 Dr. Albayrak’s clinical and research interests include minimal invasive gynecologic surgery.